Healthy body, peaceful mind, and satiated soul are the most wanted aspect to live a lively life. In this age, when all are so busy in their life and most of the time they are exhausted with the hectic lifestyle and problems in life. 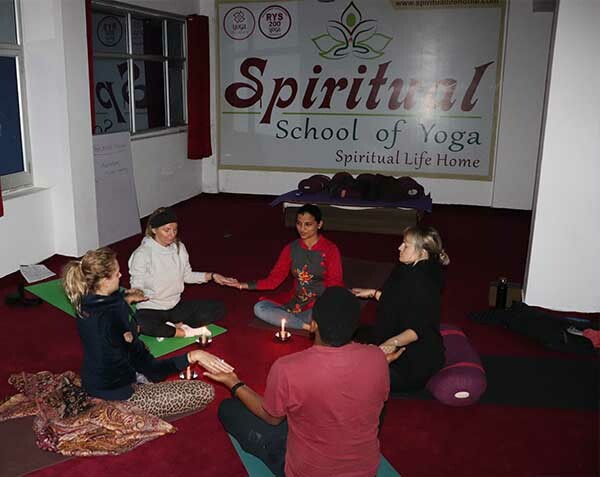 To render such issues, we at Spiritual Life home devised 3 Week Yoga Retreat Schedule, where you will get a deepen learning of yoga along with the comprehensive description, benefits, and proper practices. If you are new to Yoga and find it complicated, then you should join 21-day yoga retreat where we will help you in practicing yoga of various forms. We will help you to learn basics of yoga from beginning and make you perfect in 3 Week Yoga Retreat Schedule only. In these three weeks, you will feel less stressed, your body will get more flexible and balance will increase. It is perfectly designed for everyone even for novice where they will get understanding of every move and posture of yoga which is easy to follow and practice. 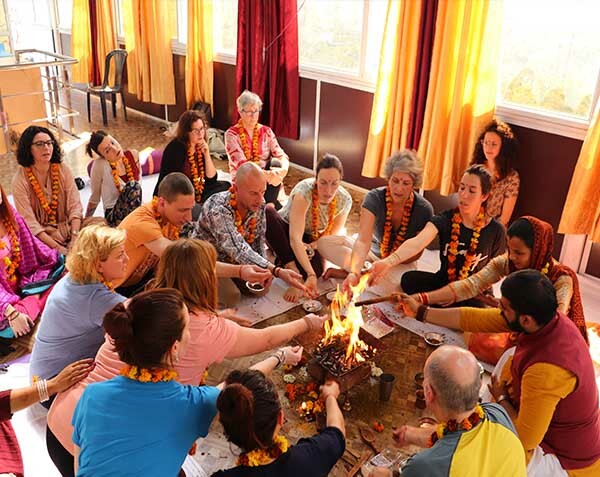 Trainers are ready to make your journey of 3 Week Yoga Retreat beautiful, memorable, and profitable and help you to find the immense level of pleasure with the easy learning of various forms of Yoga. Each week is scheduled for different forms and level of yoga from the basic so that you will go through a proper learning phase and understand each and every yoga with its postures and benefits. Within three weeks, you will get the proper understanding and learning of various yoga postures under the surveillance of highly experienced and certified yoga trainers and therapists. During the first 7 days of 21 Day Yoga Retreat, you will get to learn the fundamentals of yoga and trainers will help you to prepare the base for the upcoming weeks. You will be introduced to the basic postures, benefits, and importance of yoga that will help you to learn yoga deeply ahead. The next week is all about extending your knowledge and deepening the yoga practices. Now you will learn to expand the poses and the postures you have learned in last week. Well experienced and certified yoga instructors who are dedicated to improve your life with yoga and meditation. They will help you to know and realize your real potential. The final week of 3 Week Yoga Retreat is based on the objective to uplift every practice you have learned in last two week and thus enhance your skills and understanding of yoga postures and benefits. You will be more intended to improve flexibility, focus, and strength. Our trainers will help you to practice the yoga that will help you to attain maximum profit and results in higher-intensity practice. 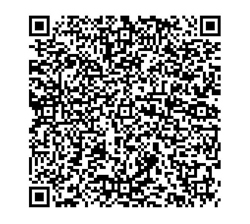 Note: Special discount price for double shared room 1340 USD and for private room 1540 USD till the end of Jue 2019. Apart from the self-realization you get from having a spiritual awakening. you can get experience of having personality awakening and self-transformation leads to a well-adjusted existence. By this retreat you finely reach the state of piritual enlightenment,you’ll be happy that you went through the whole experience. By doing this retreat you will feel unconditional happiness in your life. Hatha yoga class daily . 21 days & 20 nights relaxing accommodation. 2 full body Ayurvedic massage with herbal oil . Development Of Spiritual Skills and enlightenment of the inner (soul) awareness. Every Evening the spiritual meditation Workshop Session On Highly Intense And Transforming Meditation Techniques.